The Short Track U.S. Nationals is back in 2018 at Bristol Motor Speedway with a restructured schedule and new camping/ticketing options for an enhanced fan and competitor experience. Tickets, pit passes and camping are now on sale for the event, scheduled for May 18-20, with different levels of options to customize the weekend experience. 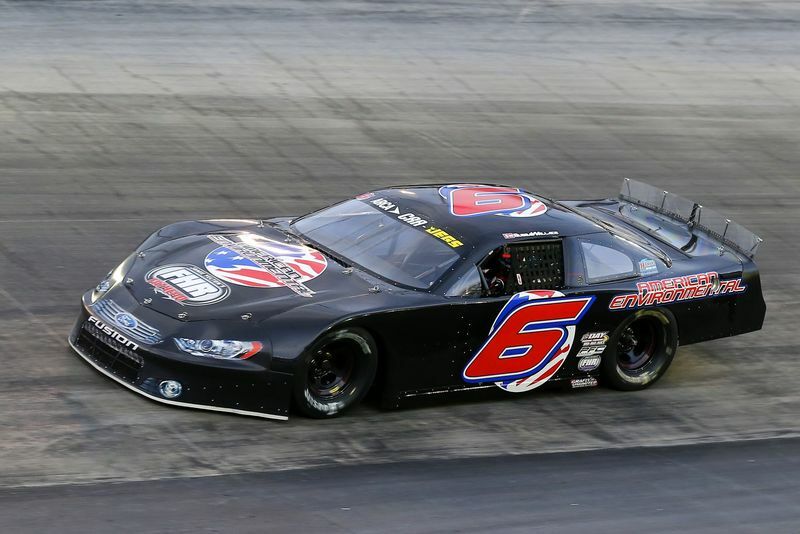 "The Short Track U.S. Nationals proved to be one of the most unique short track events in the world," said Jerry Caldwell, executive vice president and general manager of Bristol Motor Speedway. "We're eager to build on its success and make the second edition even better than the first." Grandstand tickets are available individually on Friday, Saturday and Sunday or as part of two-day or three-day combo tickets. The two-day combo ticket (Saturday and Sunday) starts at just $45 for adults and $10 for kids 12-and-under while a three-day GA ticket is $50. Both a Friday and Saturday GA ticket is available for $20, while a Sunday GA ticket is $30. Single day tickets for each day are only $5 for kids 12-and-under. Pit passes are also on sale for 2018. Passes are $45 per day but are available for $85 for a Friday/Saturday combo or a Saturday/Sunday combo. A three-day pass is $95. Pit passes are available to those who are at least 14 years of age or older. In addition, premium options will be offered this year. The Ole Smoky Roof in the infield features some of the best sightlines of The Last Great Colosseum, all for only $20 a day. Make it a true VIP experience with the Apex/Ole Smoky Roof combo for $40 per day, giving guests access to the Apex Lounge, Bristol's exclusive infield hospitality experience. Both are available as an add-on option. Those who want one of the best views of BMS are invited to check out the Bristol Club. Located high above the Short Track U.S. Nationals frontstretch (the track is inverted for the late model event), the Bristol Club is a climate-controlled suite that features theater-style seating and more. The Bristol Club is available for $50 on Saturday, $75 on Sunday and a combo package is available for $125. Those interested in camping should check out BMS' multiple camping options, including the Driver RV, Medallion and XFINITY Lot campgrounds. Camping, which puts you close to the heart of all the action, starts at $300 for the weekend. Please contact Daniel Warren at dwarren@bristolmotorspeedway.com for more information on camping availability. One of the biggest changes for 2018 is the addition of Friday night racing action. Following participant/spectator feedback, each night of racing is guaranteed to showcase a Late Model division in a feature race. The Speedway also will host an open test session for competitors prior to race day. Held on Saturday, May 12, the session will cost $100 per entry (car and driver) and $25 per crew. To register, please visit https://events.com/r/en_US/registration/2018-short-tracj-nationals-open-test-day-bristol-may-732257. Registration ends on Friday, April 27. Event officials are making every effort to park as many rigs as possible inside the track in the Super Late Models, JEGS/Pro Late Models, Late Model Stocks and Street Stocks. If some teams are required to park rights outside and pit on pit road, date of entry will be one of the factors used in deciding which teams will be eligible to have their rigs inside the race track. Five of the six divisions will be releasing their entry forms this Friday at 2 p.m. 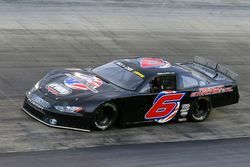 The entry form for the Super Late Models can be found at www.cra-racing.com, www.southernsuperseries.com or www.carsracingtour.com. The entry form for the Late Model Stocks can be found at www.carsracingtour.com, while the entry form for the Pro Late Model/JEGS Tour race and the Street Stock portion of the show can be found at www.cra-racing.com. The entry for Modifieds can be found at www.icarallstartour.com. The final entry form has not yet been released for the Compact portion of the event, but it is expected soon and will be found at www.vctsracing.com.